Support the campaign to stop circus suffering around the world. Why is it taking soooo long for the Government to act? Years are passing by, Animals are suffering, yet it could be another couple of years before anything happens! 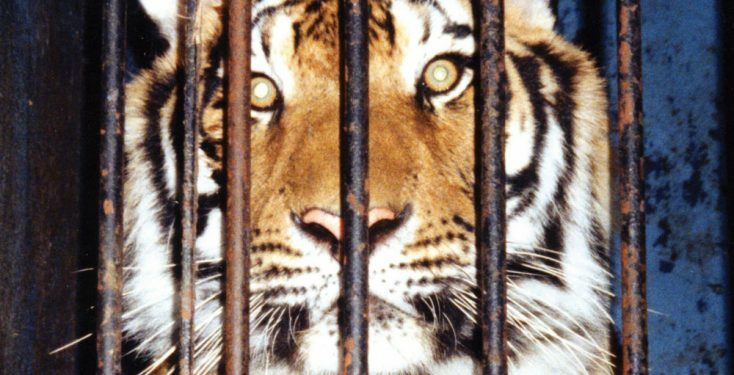 Animals are suffering in these circuses, if not through bad, cruel training methods then through cramped cages! These poor animals spend their entire lives suffering, for what? Circuses are now so outdated!